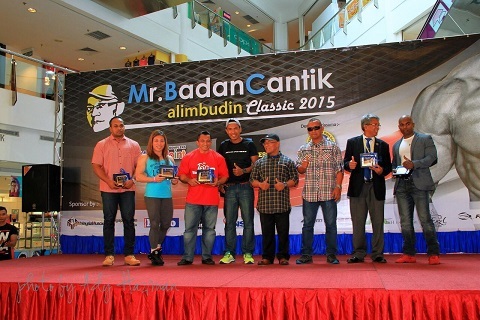 All local champions were awarded at Alimbudin Classic recently. Unfortunately I could not attend this event due to some unavoidable circumstances. Those awarded were Wong Hong (Mr Universe, Masters World Champ), Sazali Samad (Mr Universe), Lilian Tan (Womens World Champ), Buda Anchah (Masters World Champ) and Rozaimi (Junior World Champ). This shows that Malaysia is a force to be reckoned with bodybuilding. Hope to see more new future world beaters in this sport.